Interested in learning what all the buzz is about bird watching? 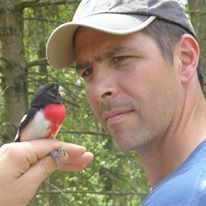 Join Ben Lizdas from Bird Watcher's Digest for crash course on how to become a birder. We will take a brief look at the world of North American birds and talk about the tools and knowledge that a birder uses to enjoy them. Have binoculars? Bring them! Ben will talk about the variety of optics available. We look forward to seeing you at the library! Registration for events is always appreciated, but not required unless otherwise noted. (Events marked with an * require registration). To register, please call (608) 437-5021. Questions? 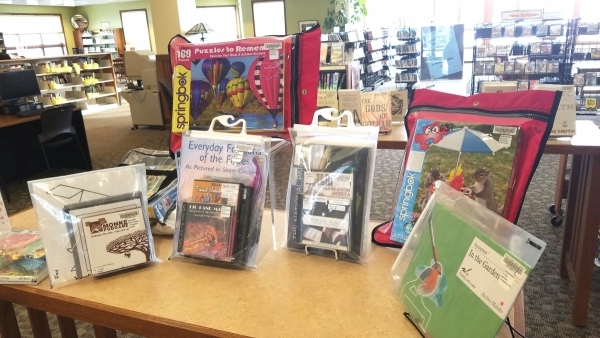 Please contact our adult programming librarian, Melissa Roelli at (608) 437-5021, ext. 109. 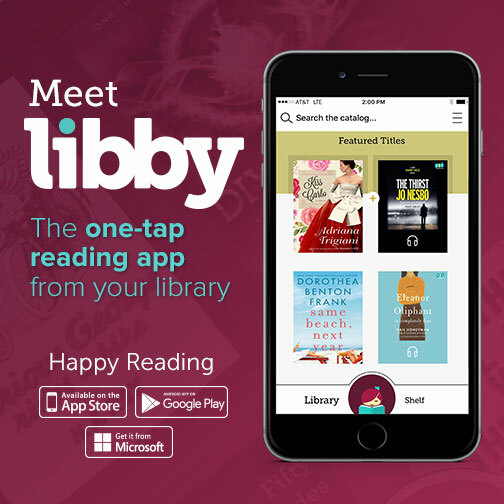 Download the free Libby app and read books and listen to audiobooks on your phone or other devices. Created to support caregivers helping people with memory loss, our newest kits are filled with a variety of books, pictures, videos, music and other items designed to evoke memories and invite sharing. Five separate kits, each with a different theme, are available to check out. The Mount Horeb Public Library is excited to partner with the Wisconsin Department of Workforce Development to offer one-on-one assistance with job searching, resume writing, interview skills and more! Jennifer Seese, DWD, will be at the library the first and third Fridays of the month from 1 pm - 4 pm. Some Fridays will feature a program followed by personal assistance, other Fridays will be all one-on-one appointments. Community members are invited to stop in the library during these times to receive help with their specific career development needs. The meeting times are first come, first served, or by appointment by calling the library Help Desk at 437-5021. Anyone looking for help with their career is encouraged to take part. Do you know the value of your library? Find out here!